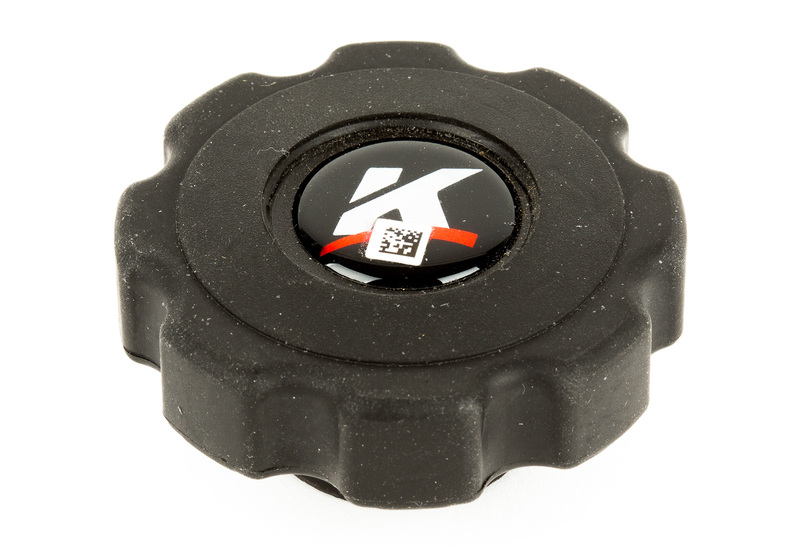 Compatible with speed rails between 1-1/4" and 2"
Big Moves With Big Cameras. 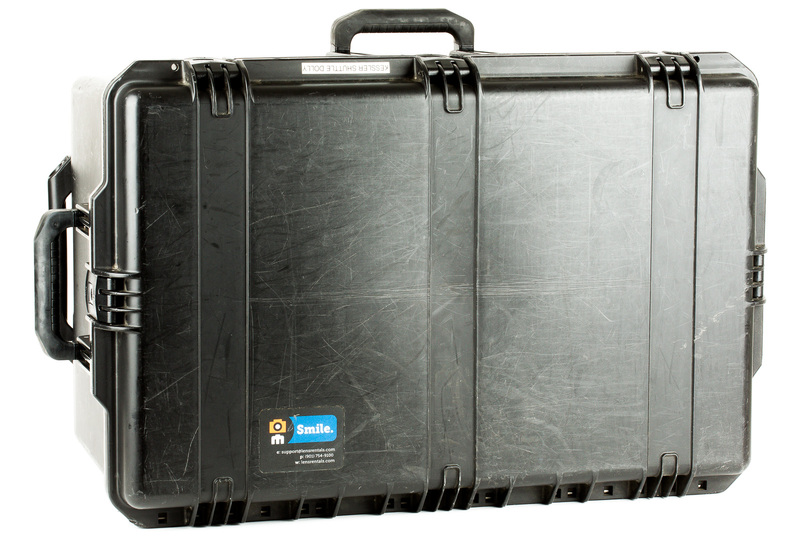 This Kessler Shuttle Dolly Starter Bundle is the first piece of kit you’ll need to build out a complete large-format Kessler Dolly system. 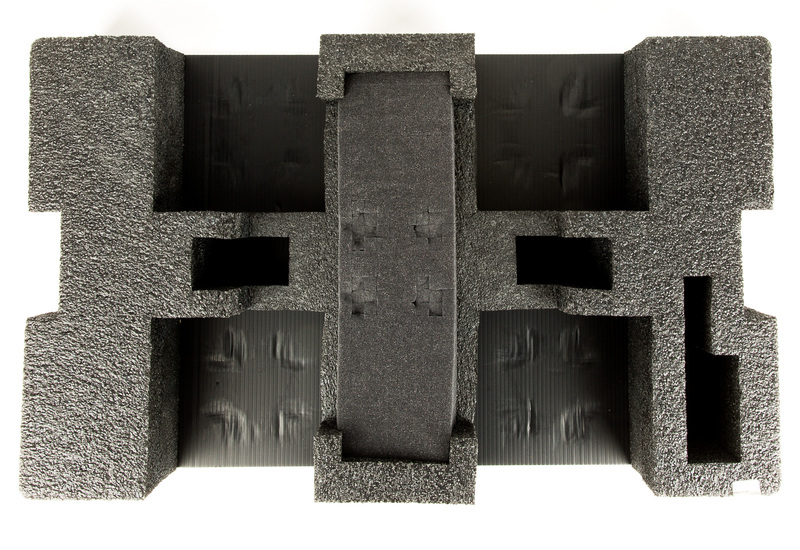 The bundle is built on the Kessler Shuttle Dolly. It uses four sets of billet aluminum trucks equipped with four machined-urethane wheels on each for buttery smooth camera moves with camera rigs up to 125 pounds. Mounting options. We suggest using a tripod head like the Manfrotto 509HD mounted on the 100mm bowl to get the most out of this system, but we include an adapter to attach smaller 75mm half ball heads as well. 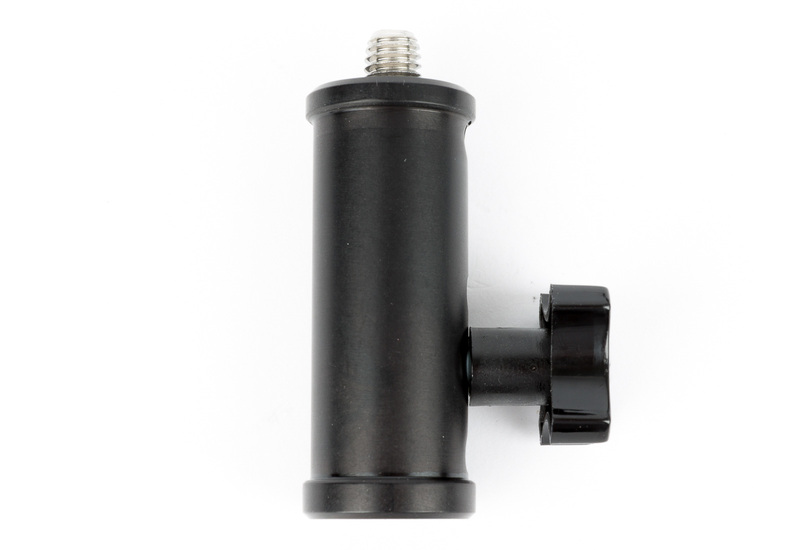 The main dolly plate has lots of options for connecting 1/4"-20 & 3/8"-16 threaded accessories. 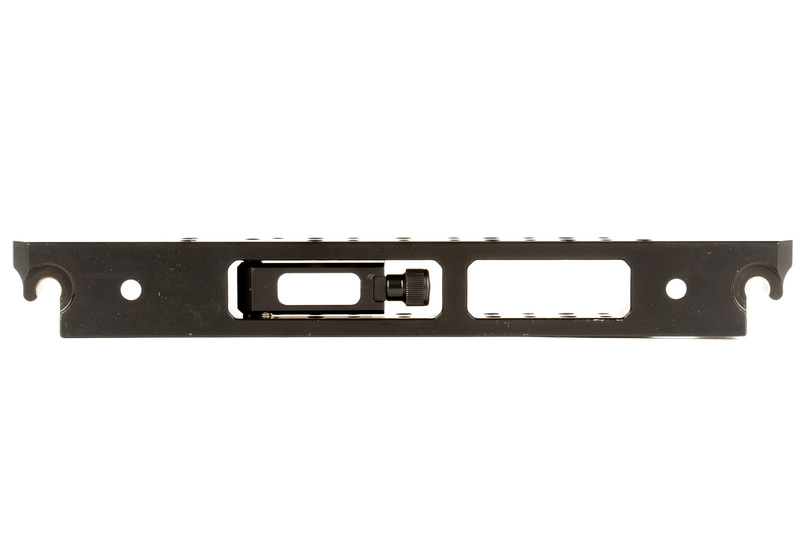 Industry Standard Rail Compatibility. 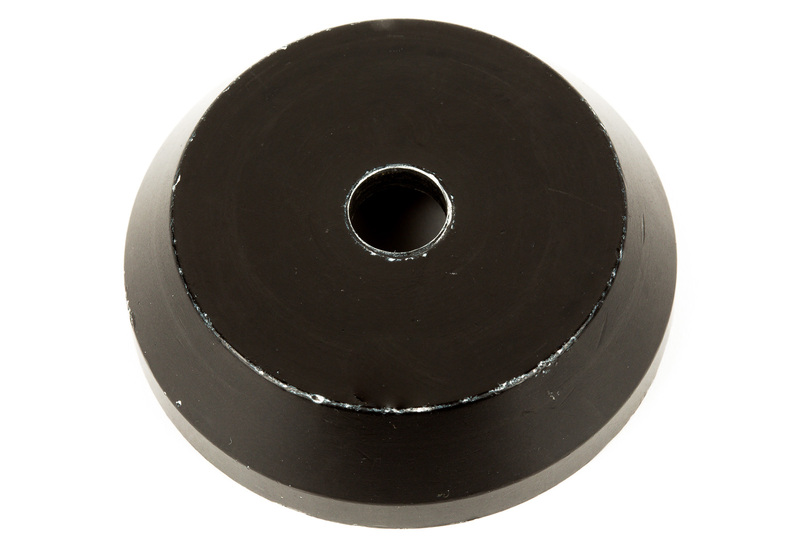 This dolly is designed to travel along a pair of rails between 1-1/4" and 2" in diameter, and that makes it compatible with industry standard speed rails. If you need a rail solution for your rental, we offer a Kessler 14-foot Kwik Rail Kit and optional Kwik Rail Leg Kit to complete the package. Manual Or Motion Controlled. 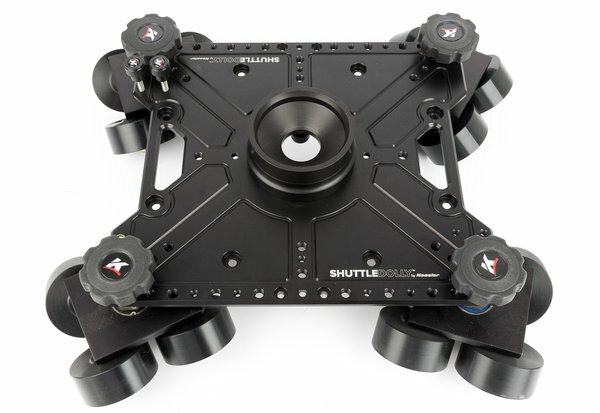 The Shuttle Dolly can be pushed and pulled with good old fashioned human power or combined with Kessler’s Second Shooter or CineDrive motion control units to create a powerful motorized dolly solution. 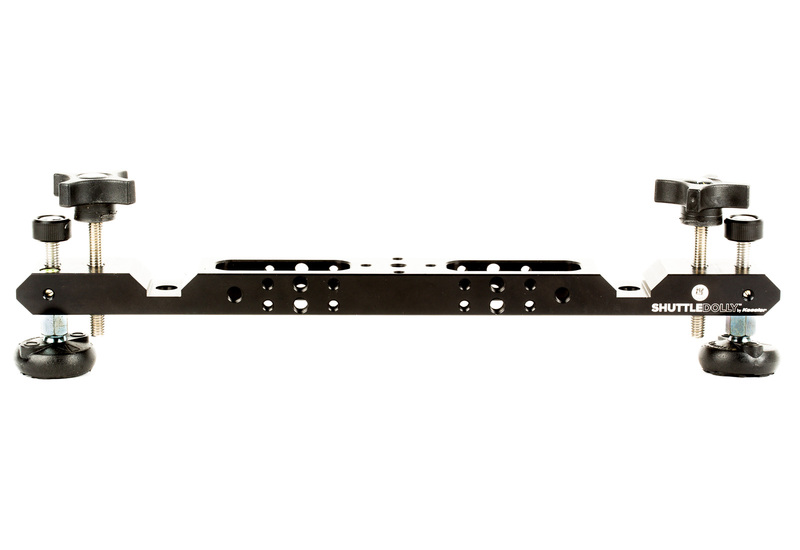 The optional Shuttle Dolly Motor Mount Kit is required to make use of this functionality. 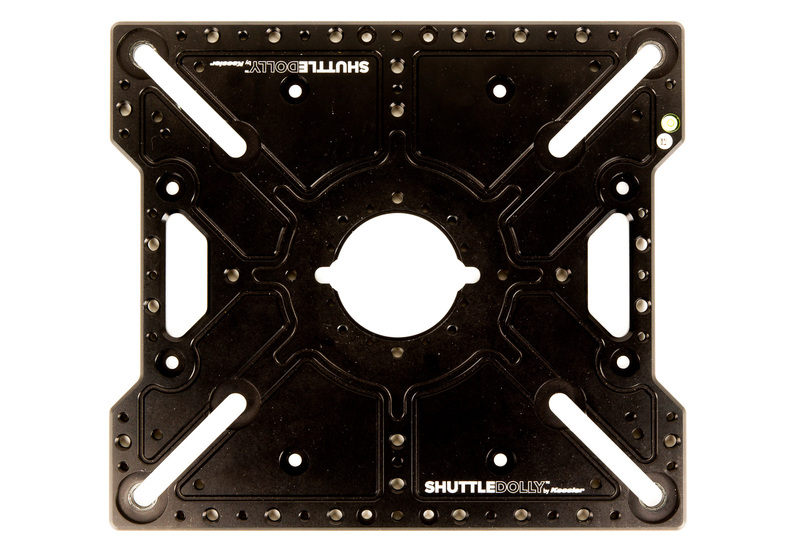 Shuttle Dolly Set-Up Guide from Kessler Crane on Vimeo.